It's another Monday and I'm really not too sure how these keep coming around quicker and quicker. I'm still in May 2014! Before we know it, it will be summer. So I wanted to share with you a few of my favourites just in time for Summer. 1. I've never had a thing for birds but over the past year I've become a bit obsessed with flamingos. Well, flamingo related products. I even found flamingo fairy lights for my balcony! 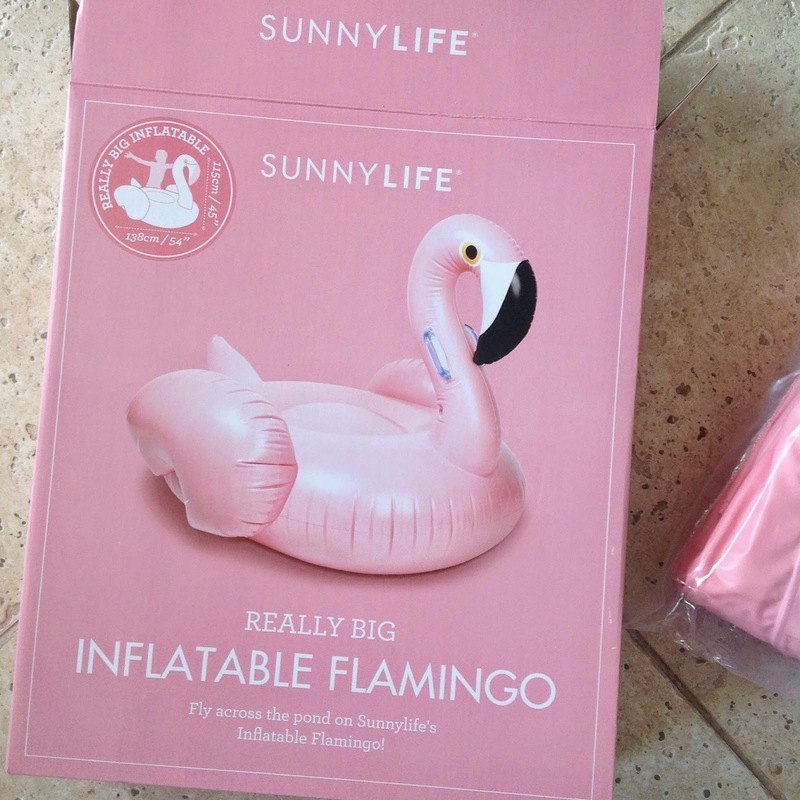 However this flamingo product totally tops that! It's an inflatable flamingo! Not just a small one but a giant one. It's so big that you can sit and relax on it. My pump to blow it up is on its way, so I can't wait to share with you all, the inflated version. 2. I hadn't been to a ZARA for a while, but when I was in Miami last week, it was the first place I visited. 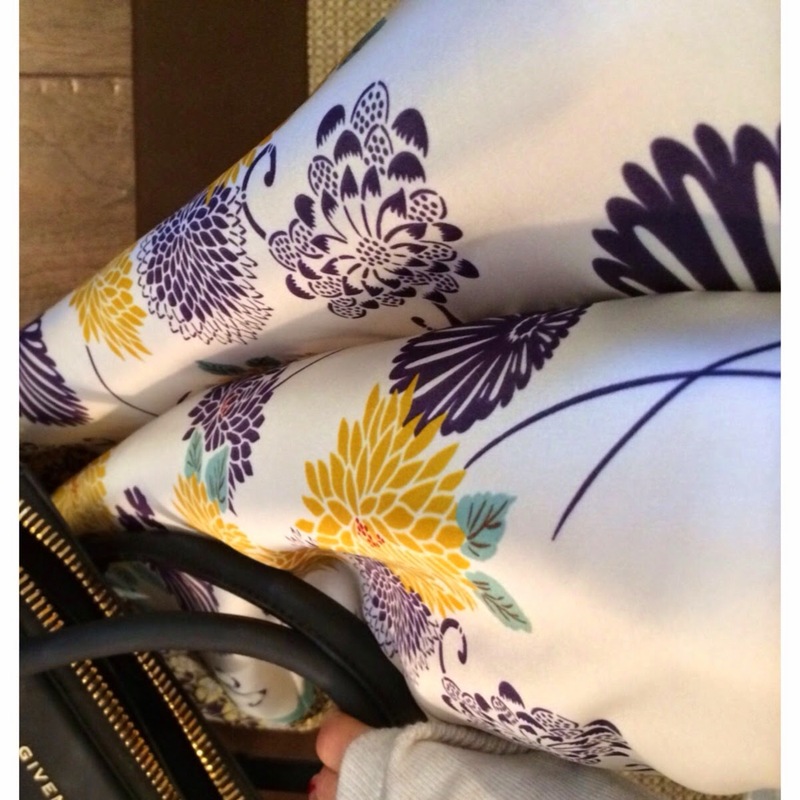 I picked up some pretty buys, but these trousers are definitely my favourite. They're silky soft, comfy and look super summery. 3. Although not specifically for summer, I feel that this candle is a bit lighter and fresher than some of the other Jo Malone ones. So I'm enjoying burning this beauty. 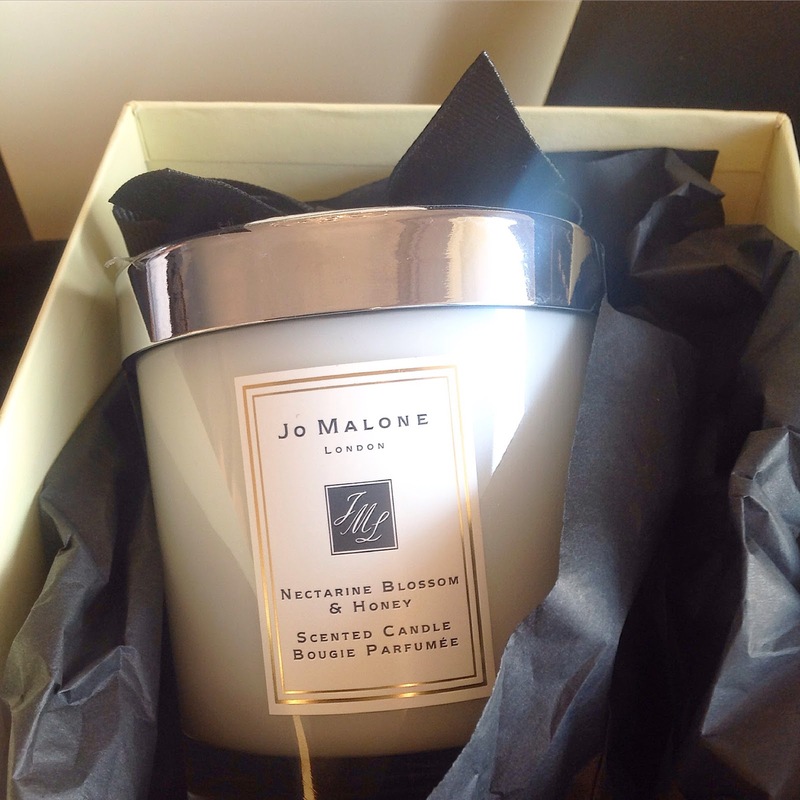 Jo Malone candles are just so sophisticated and luxurious. A real treat! What will you be enjoying this summer? Waking up in a good mood! To wake up in a happy mood and be prepared for what the days brings us or to either wake up in a bad mood and find fault with everything. Although I can barely function until I've had multiple cups of coffee in the morning, I choose to wake up in a good mood everyday. Admittedly some days are more challenging than others but you can't rule a day off before it's even started. By getting excited and passionate about the day whether you have anything special planned or not, you're giving off good vibes and finding more things to be happy and cheerful about. It's always a good day to have a good day! When you go through the day, trying to be grateful and positive about things, it's amazing how much better the day feels and the amount of positives you can really find. When you wake up dreading the day, worrying and being negative that it's going to be an awful day full of so many problems. It probably will be. Negatives have a habit of spiralling, it's always one thing after another. I don't know if it's because you're actively looking for them, that they seem to appear a lot worse. Sometimes bad things can happen and even if it's an annoying little thing like missing your train/bus it has the potential to ruin your day. That's if you let it! By seeing the positive in a situation like this, it helps you to put it into perspective that it's not really that bad. Don't let a little situation ruin your day because life has so many opportunities and things to offer, which if you blur with a negative mind can be a lot harder to see! 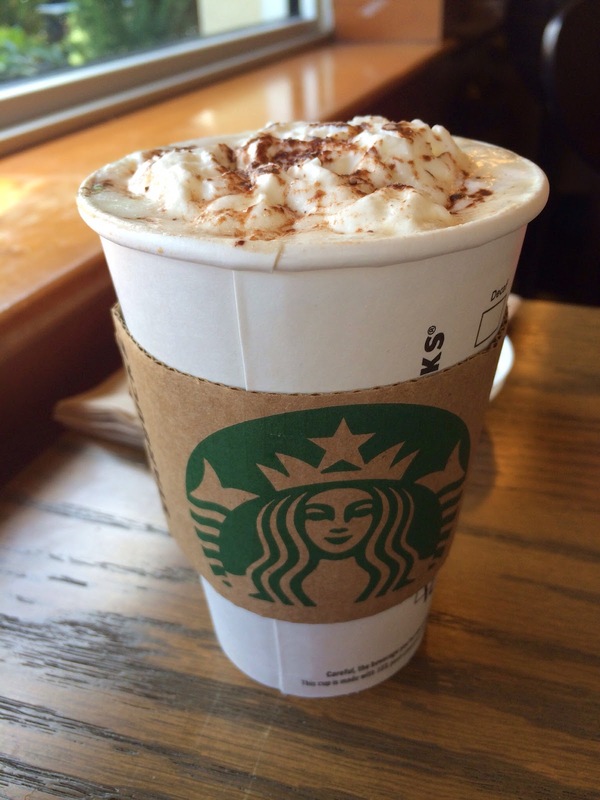 Always try to choose to wake up in a good mood and if all else fails have an extra cup of coffee! Candles! Marshmallow Chicks, Cinnamon Sugared Doughnut and Cotton Candy! I thought I'd share with you something which I just can't get through the week without! Candles! The sweeter the better! Lately I've been discovering so many new flavour candles and it's just amazing. They literally are making my house smell so yummy that it could definitely be called 'candle heaven'. So here are three of my latest obsessions. Of course this is Peeps related! Yankee have released this scent just in time for Easter! 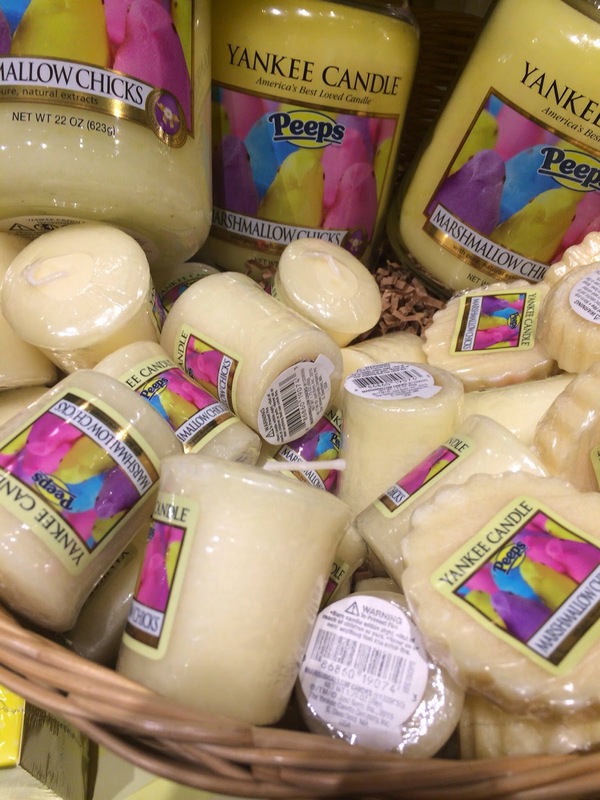 Now this smells super sweet and scrummy just like the real life Peeps marshmallows. I love the design on this candle too, it's seriously cute. This definitely wins the cutest candle competition in my eyes! This candle has made a reappearance in the Bath and Bodyworks store. 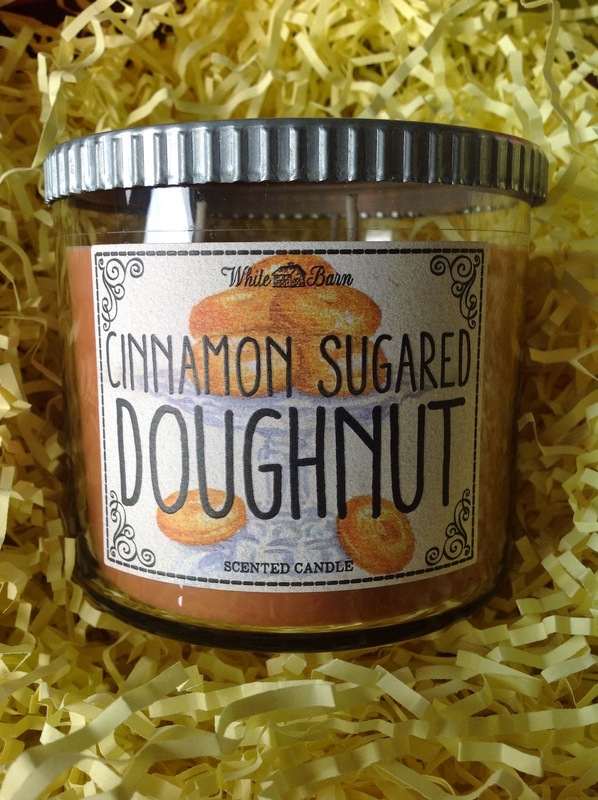 I have to thank them for this candle big time because it literally makes your home smell just like a Krispy Kreme factory. Doughnut o'clock every hour! I already mentioned this in a previous post but everything from its colour to the gorgeous cotton candy scent it gives off just makes me so happy. It's a subtle sweet scent which filters through your rooms gently. If you love candy floss, you'll love this. 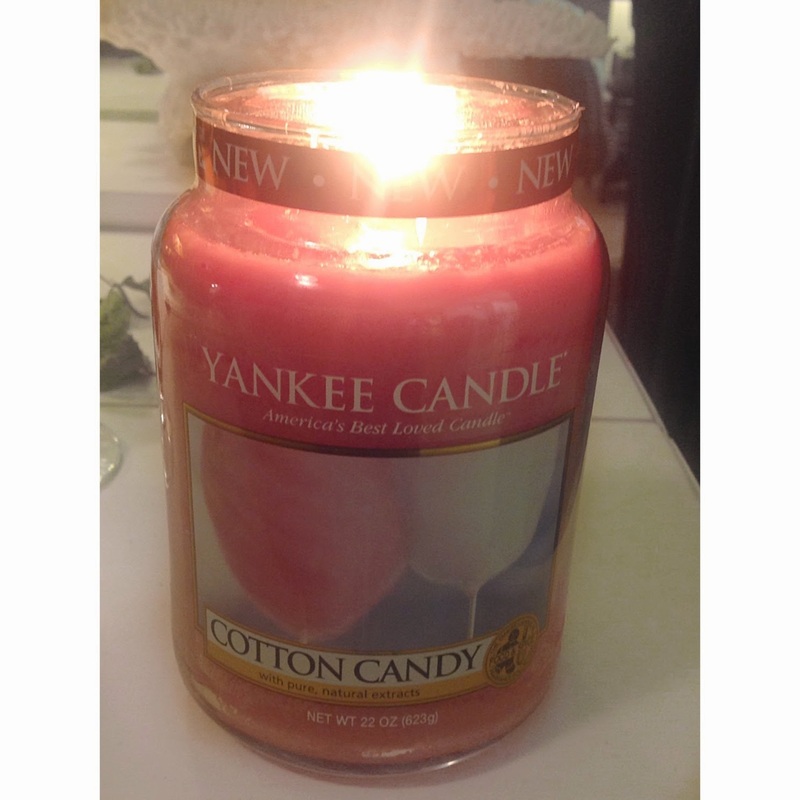 I've recently got the new Yankee Jelly Beans candle which I can't wait to burn too! Sweeties and candles are such a perfect combination! It's been such a manic week for me. I had to go back to London for 4 days and had a quick visit to New York on my way back. I'm pretty sleep deprived right now but it was all worth it! 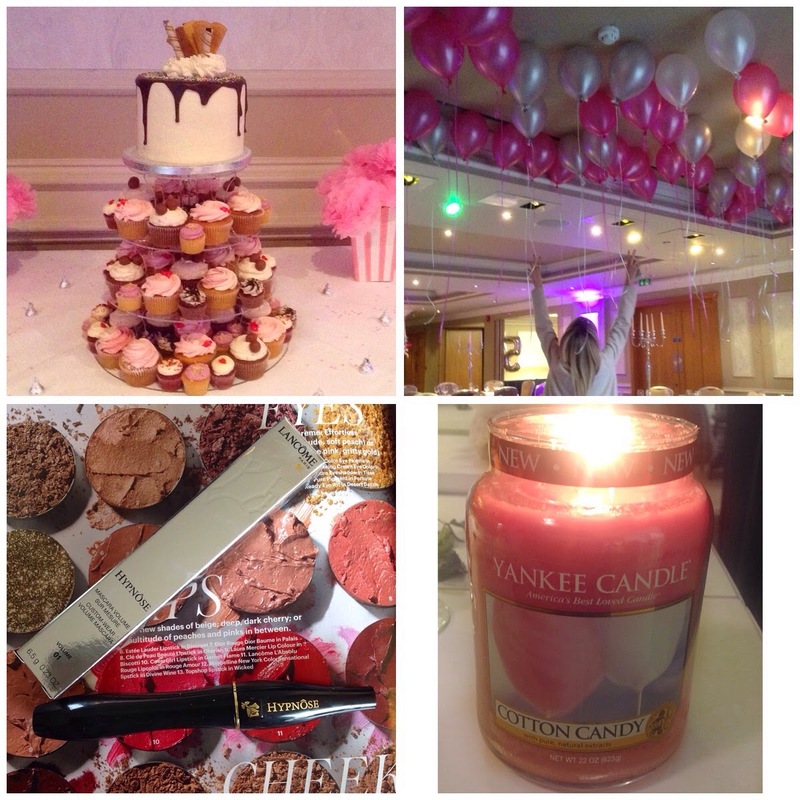 I thought I'd share with you some things which I've been loving this week! Top Left: This was a cupcake and cake tower at the party I went back to London for. The top cake was a Neapolitan cake and the cupcakes and mini cupcakes were all different flavours. It took me quite a long time to assemble this tower as my inner colour coordinator made an appearance! They were all from Crumbs and Doilies and I would really recommend them if you're ever after a yummy spectacular cake like this. Top Right: Balloons! Balloons always put a smile on my face, we released pink, silver and white balloons to the ceiling over the dance floor. I think they look pretty magical! Bottom Left: I'm always after a different mascara even though I have plenty. My eyelashes are pretty long, so trying to find one that doesn't clump or smudge is a bit tricky. However with this Lancome one it all seems to be going ok so far! Bottom Right: I couldn't believe it when i saw this Cotton Candy Yankee Candle. It smells so so good! It's sweet and yummy. It makes my house smell like a candy floss machine! Yum! Well these are a few things I've been loving this week, what have you all been loving? Hope you're having a great start to the week. Unfortunately there's been a coffee drama in my home. The kettle decided to break so my caffeine fix needs fixing big time. Starting a Monday without coffee is a challenge but I'll pull through! Haha. 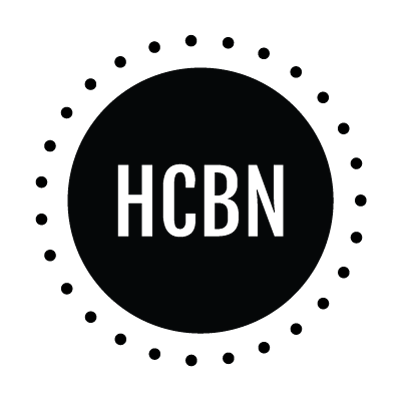 Today I thought I'd do a post a little different. As you probably know, I love things heart shaped so when I saw this heart shaped stone with the word 'Dream' printed on it, I knew I had to buy it. Dreams are pretty important things, there's something about a dream which makes you excited for the future and it's one of those things where you can dream about anything and everything!!!! There's no limits on your dreams and the thing which I love the most is that dreams can become reality if you're willing to work towards them. Dreams give you those visions for the future, they are the foundation for many of those goals you want to achieve in your life. 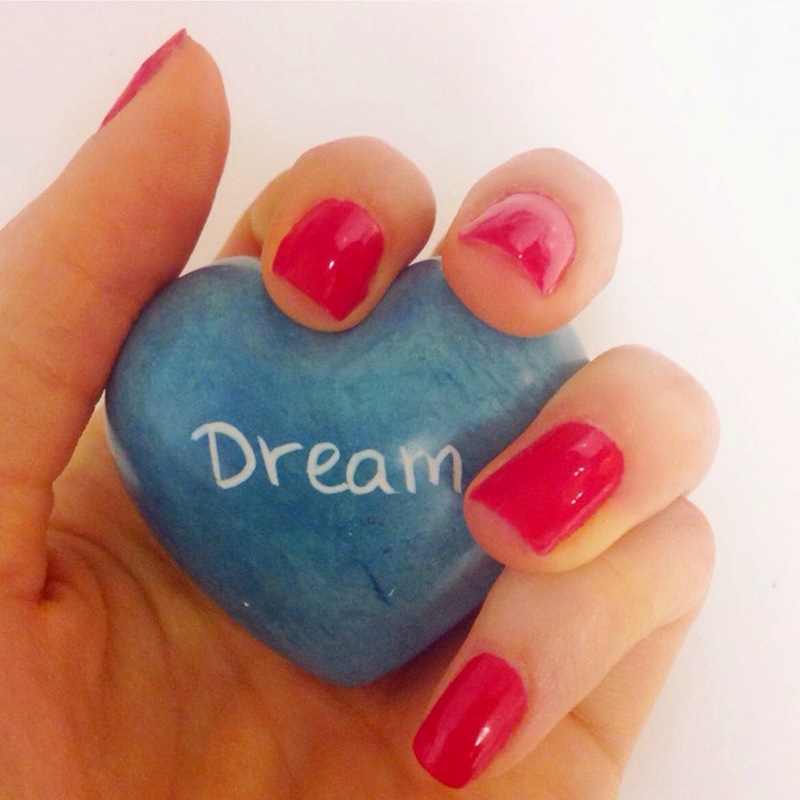 Having this heart shaped dream stone always makes me dreamy and reminds me that nothing really is impossible. If you work hard towards your goals and actually take some action then those dreams really can come true. I always find dreaming big is the best, it makes you feel good and if your big dream doesn't become reality then all you've really lost is something that was never real. If you dream small then you're limiting your dream, so go the whole way and dream the biggest you can! I hope you've enjoyed my dream rambling, it my be a decaffeinated mess but it makes sense to me! What are your thoughts on dreams? It has definitely seemed like a never ending week however it's finally Friday! This week I've been in one of those makeup moods where my foundation just hasn't behaved like it usually does. I have no idea why this happens, but it always ends the same and yes that's with me buying more makeup. 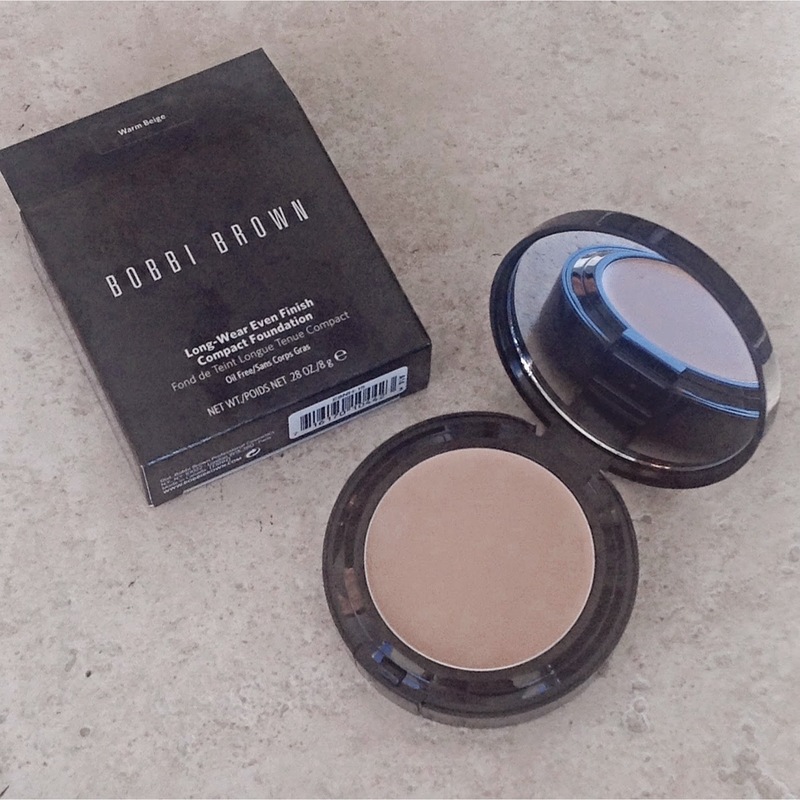 This week was has been no different, this time I headed back to Bobbi Brown and started to relive my Long-Wear Even Finish Compact foundation obsession from around 2010! 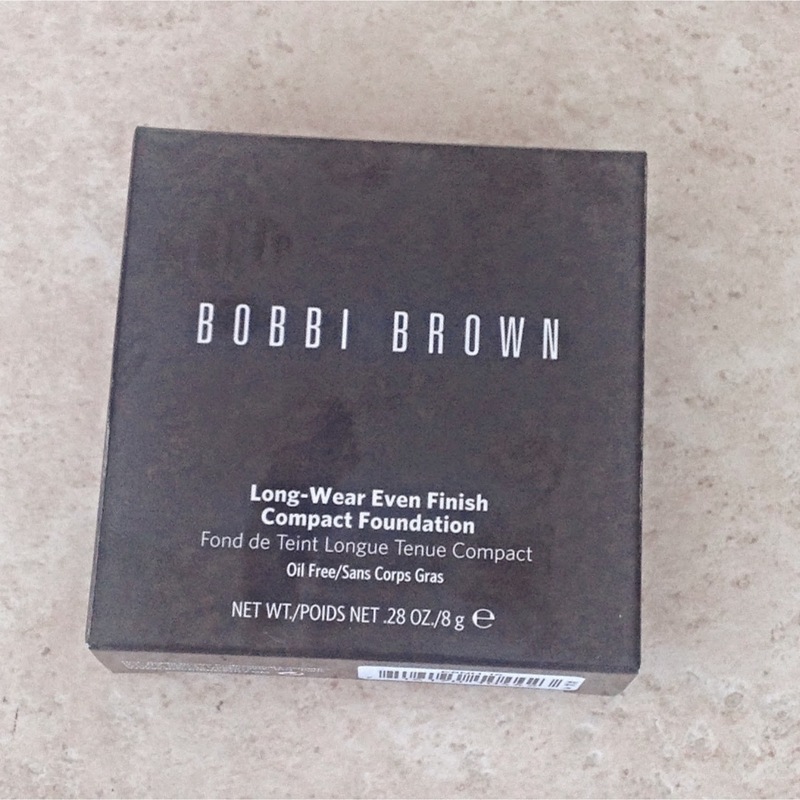 I used to love this foundation compact, but as a normal makeup lover I got lured away by other brands and new releases, so this little Bobbi was put away. However Bobbi is well and truly championing my makeup stash right now. I honestly forgot how much I loved this foundation. Some foundations have a habit of turning me a bit yellow, NARS especially I find runs a bit yellow. On the other hand some foundations if not yellow can turn a bit orange. I bought this foundation in warm beige and although it looks more orange in the compact, when it oxidises with the skin it blends so perfectly on my skin that it is such a perfect shade. No yellow, no orange just perfection. The foundation itself offers a medium coverage without any cakeyness at all, it stays put for absolute hours and it's so natural that it doesn't feel like you have any makeup on. I definitely think that this compact is a little hidden gem, it doesn't appear to be spoken about enough, if you're after a really natural and healthy looking finish then I urge that you test this out. I shall never forget about this Bobbi Brown gem again, it's staying out on the shelf right where I can see it! 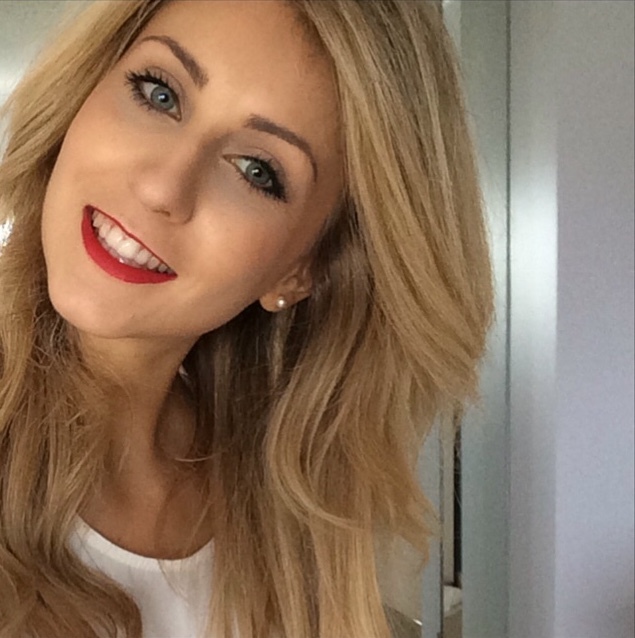 Have you tried this foundation or rediscovered an old favourite?